Whenever you are a victim of any type of accident, whether it is a car accident, motorcycle accident, slip and fall case or other type of accident where injuries occur, the accident can have both physical and financial ramifications to you. You may suffer serious injuries that require surgery, lengthy healing times or even long-term and permanent disabilities. The go along with the injuries, there are very often financial strains placed upon you because of all of the medical bills, time missed at work and the physical and emotional trauma that you have suffered. Times like this can be difficult for you and when you are in this situation there are number of things and accident lawyer in Long Beach can help you with. If your accident is the result of negligence from another party, you may not be financially responsible for the medical treatment of your injuries. While you may be reluctant to get the medical assistance that you really need to help you heal, your lawyer can work on your behalf directly with medical providers so that you can be sure you get the treatment you need without having the burden of worrying about how the bills will get paid. Very often, attorneys will take cases of this nature and take care of any medical costs involved, with payment later being taken out of any type of settlement that is reached on your behalf. Perhaps the most important thing your accident lawyer in Long Beach can do for you is to negotiate directly with the insurance companies involved in your case. Insurance companies will seek to settle directly with you as quickly as they can in the hopes to avoid lawyers getting involved so they can pay you as little as possible. 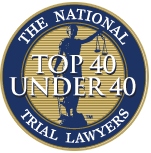 Your lawyer will work to make sure that you get the proper compensation to help deal with treatment now and in the future if it is needed. 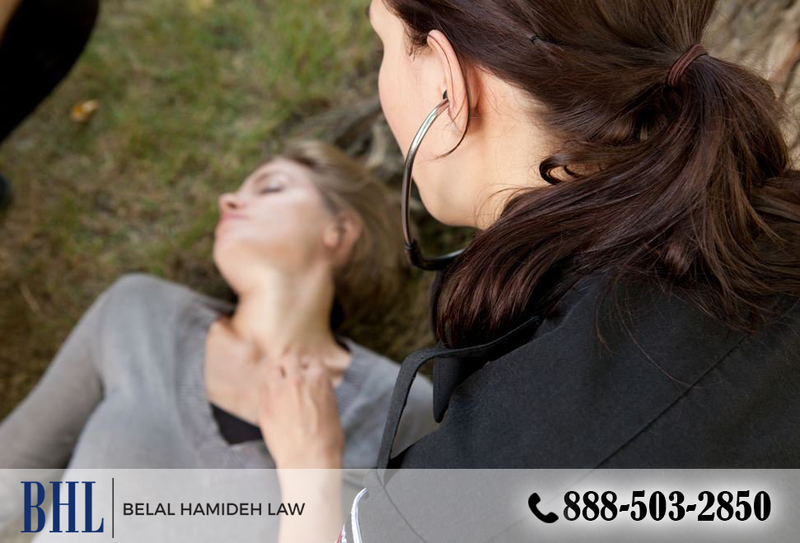 Instead of going through constant worry and anxiety over your injuries and accident, you want to take the time to contact an accident lawyer in Long Beach like Belal Hamideh Law at 888-503-2850. 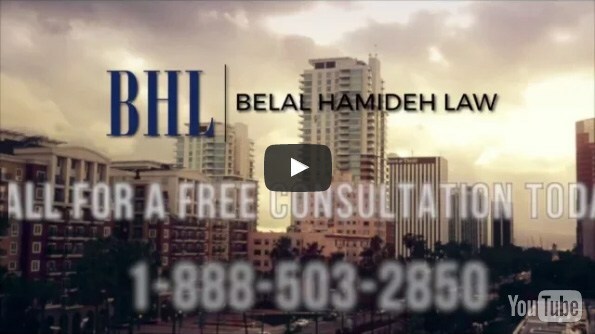 Belal Hamideh Law will provide you with a free consultation to discuss your case and will take cases on a contingency basis so you will not have to worry about any expenses or costs upfront and you can get the legal representation you need the most.